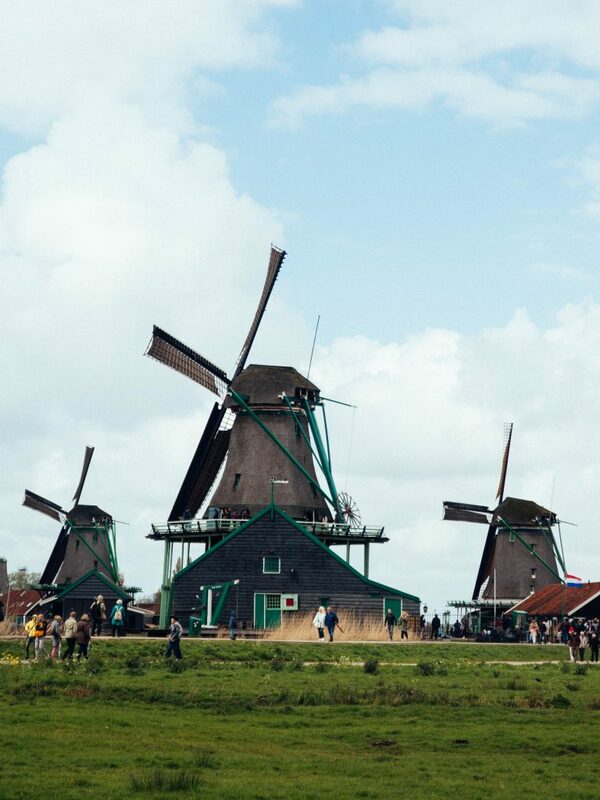 When people think of the Netherlands, there are two things that are most likely to come to mind: tulips and windmills. 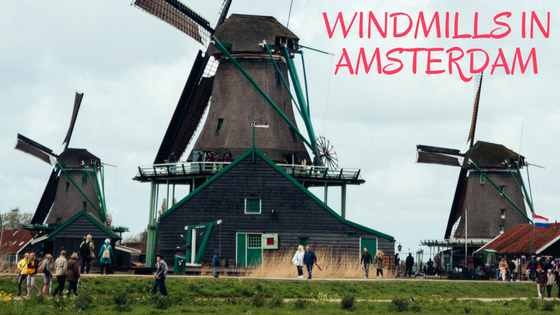 While tulips grow in several places in the country (with thousands of them in Keukenhof), there is only one definitive tourist spot for windmills: Zaanse Schans. Named after the river Zaan, Zaanse Schans is a small neighborhood in the northwestern town of Zaandijk. 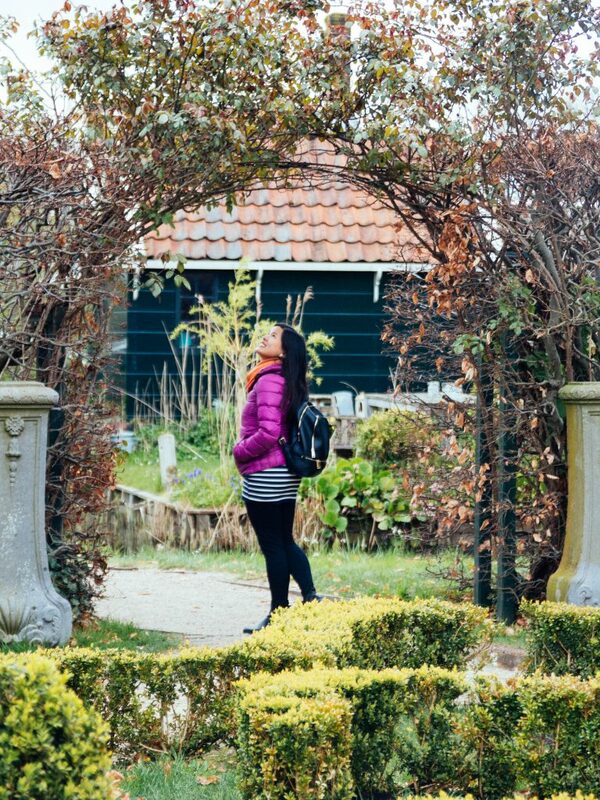 It is easily accessible by train, since there is one running from Amsterdam Central Station. 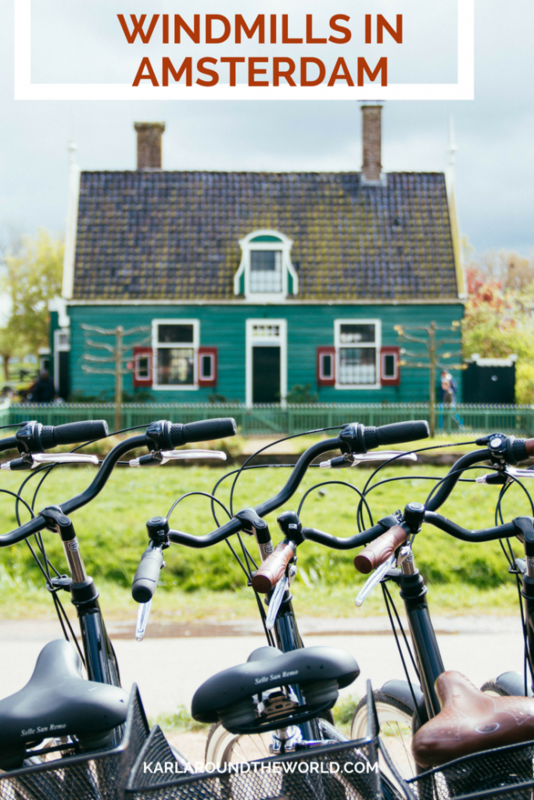 It takes less than 20 minutes to reach the Zaandijk-Zaanse Schans station, and it takes another 15 minutes to walk from the station to the neighborhood. It is also possible to reach the area by bus. Every 15 minutes, an Rnet-bus 391 leaves for Zaanse Schans from Amsterdam Central Station. The travel time takes around 40 minutes. We took the train, and the 15-minute leisurely stroll was filled with great scenery. I spent most of this time munching on a fluffy pancake I bought from a guy we saw as we got off the station. It was really good! You have to get it if you visit these parts. 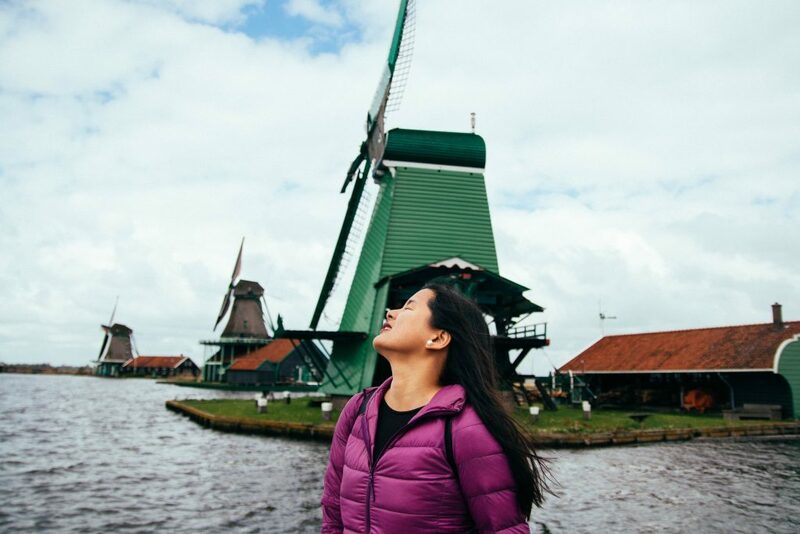 When we finally came within sight of the windmills, I realized just how scenic everything looked. It’s hard to imagine that once upon a time, this area was a key point in a war for Dutch independence. In fact, the name “schans” translates into “sconce”, which is a type of defensive structure used for artillery. De Bonte Hen. Translates to “The Spotted Hen”. An oil mill. Het Klaverblad. Translates to “The Cloverleaf”. A sawmill. De Zoeker. Translates to “The Seeker”. An oil mill. De Os. Translates to “The Ox”. An oil mill. Het Jonge Schaap. Translates to “The Young Sheep”. A sawmill. De Kat. Translates to “The Cat”. A dye mill. De Gekroonde Poelenburg. Translates to “The Crowned Poelenburg”. A sawmill. De Huisman. Translates to “The Houseman”. A mustard mill. You see, they aren’t any generic windmills either. Each one has its own “personality”, complete with a name and a purpose. 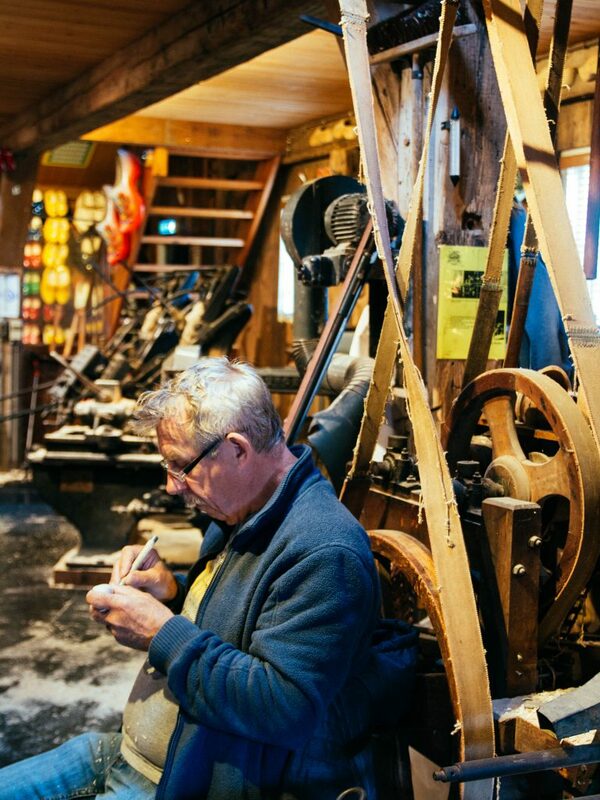 But the overall layout and the way the mills are meticulously maintained made the whole Zaanse Schans feel like some sort of giant interactive museum. So interactive, in fact, that you actually get to learn things while you were there! There was one demonstration that taught the tourists how to make cheese the traditional way. Of course, cheese is one of the biggest products and exports of the country. There’s also a cheese-tasting shop, which I absolutely loved! The cheese tastes just different from the overly salty slabs of yellow that we grew accustomed to. 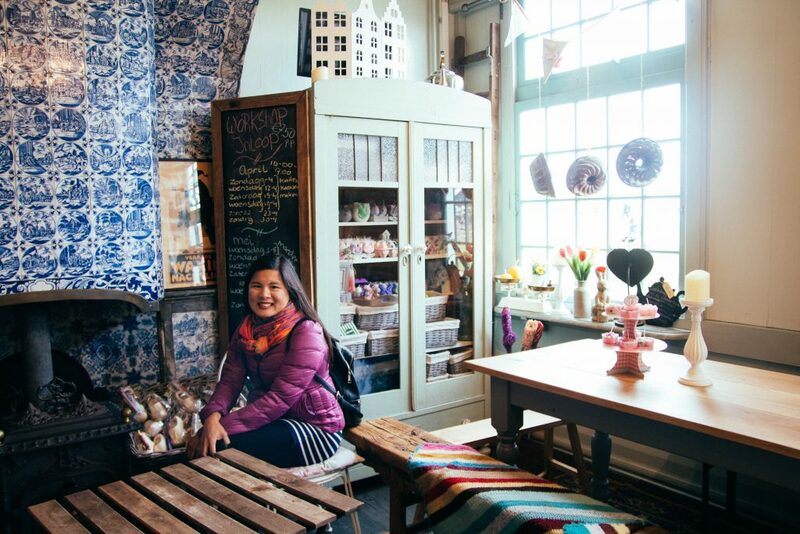 This and many other DIY workshops give the neighborhood a different vibe from many other tourist spots. It’s like you step into a different segment of the old lifestyle every few meters. From the cheese shop, for example, you may wander to the bakery where the smell of fresh bread overwhelms your senses. Or you can hear the busy clanking over at the pewter foundry one minute, and find yourself swathed in fragrance near the soap factory the next. 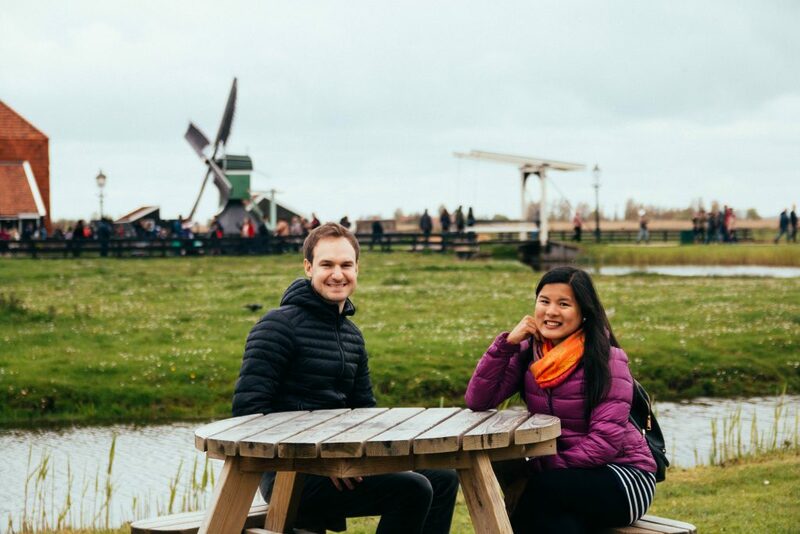 It’s the sights, sounds, and smells that totally immerse you in the Zaanse Schans experience. Then there’s one that shows how to make wooden shoes. This one is really cool, and you can watch skilled craftsmen at work! There’s a small museum there that details the history of wooden shoes. And speaking of museum, the place is chock-full with them. In fact, there are seven in the neighborhood. There’s a little store where you can buy some tasty hot cocoa milk. 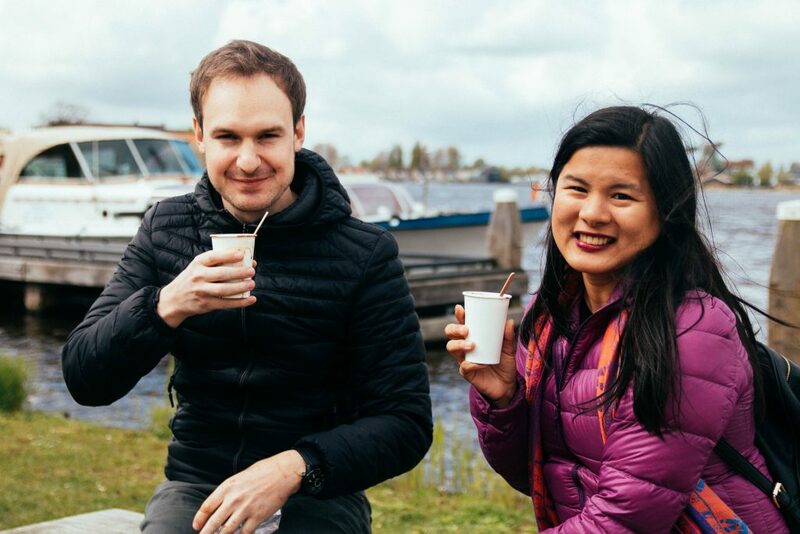 But in true Zaanse Schans fashion, you don’t just walk away with the beverage — you have to make it yourself! But of course, you can also go for a bite in one of the little restaurants around the place. 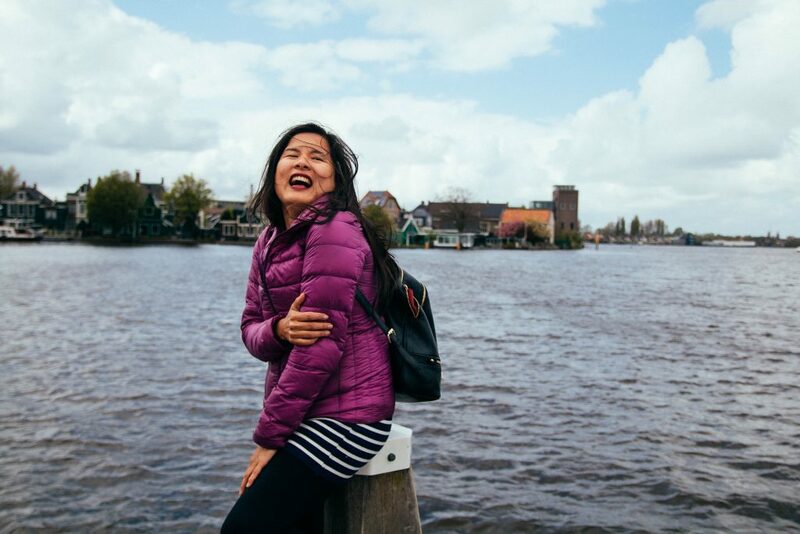 There are also shops where you can buy everything Zaanse Schans. 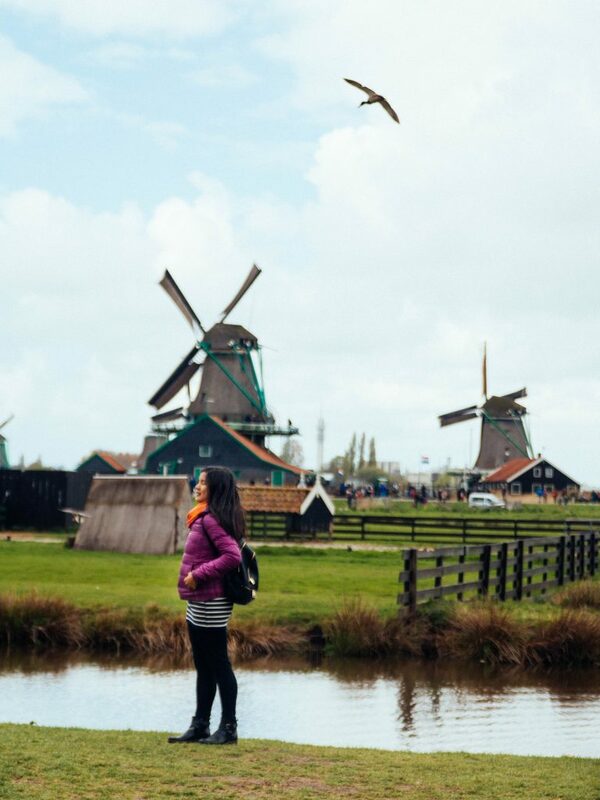 One of the main reasons I went to Zaanse Schans is its close proximity to Amsterdam. Despite that, the place is just very different. 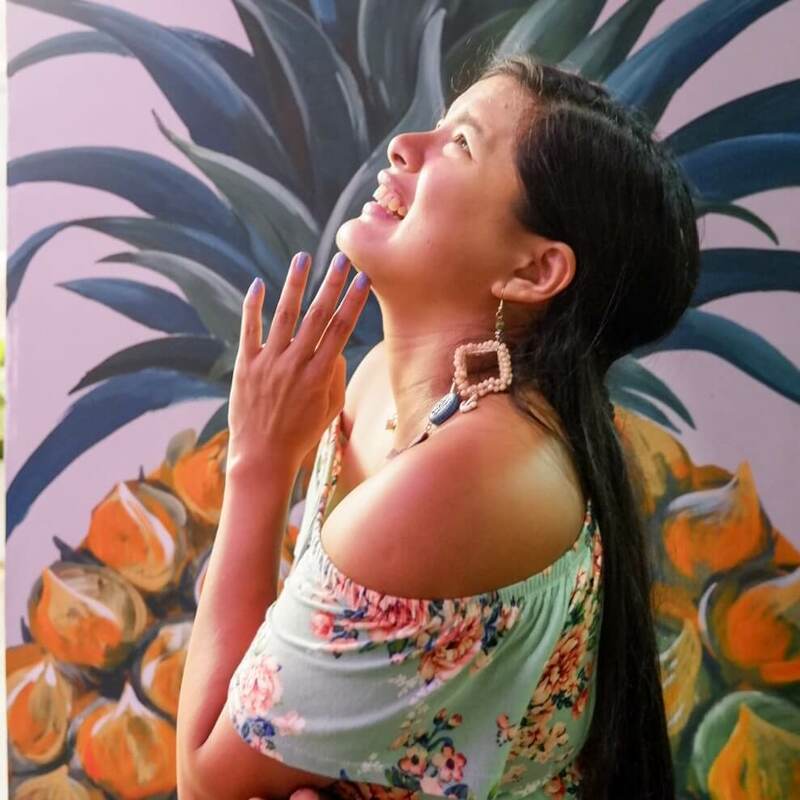 It’s a one-of-a-kind experience you should definitely be a part of. Of course, you get to take a lot of epic pictures home! Most of the attractions are open from 9AM to 5PM, and there are also hiking trails you can follow so you can see the whole of the place. 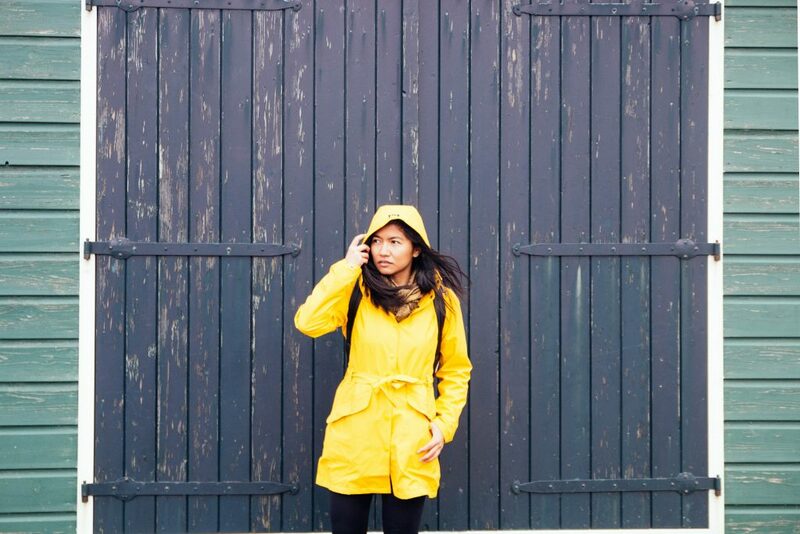 If you will be visiting the museums around the whole Zaan district (which you should! 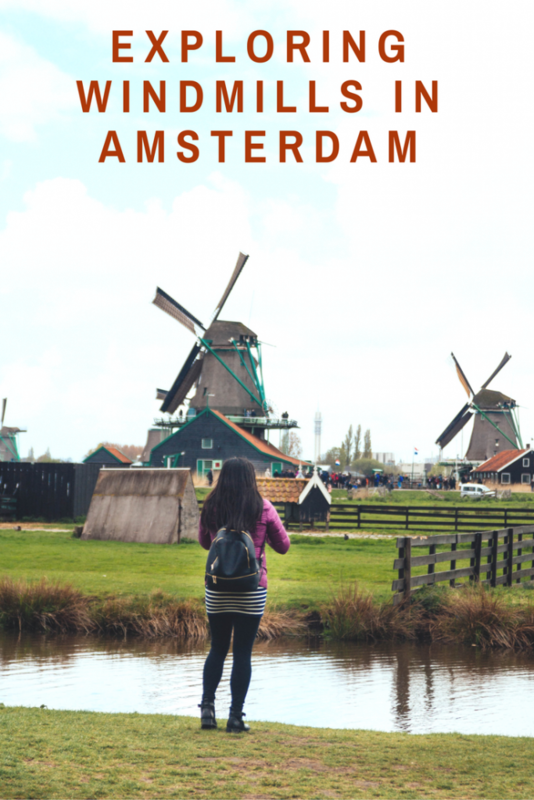 ), you can buy the Zaanse Schans card for just 15 EUR. This is available in the Zaans Museum information center, and at other places within the neighborhood.